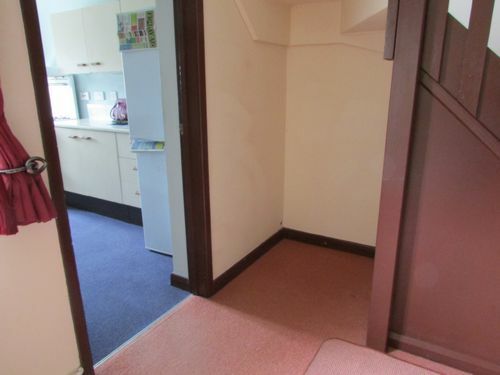 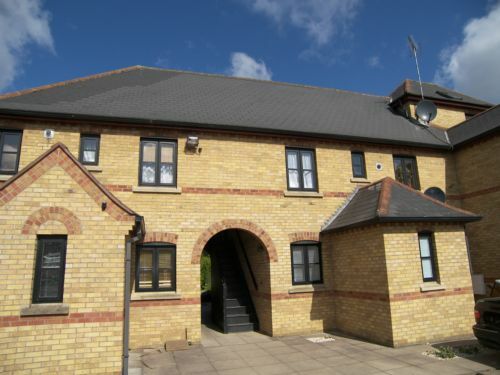 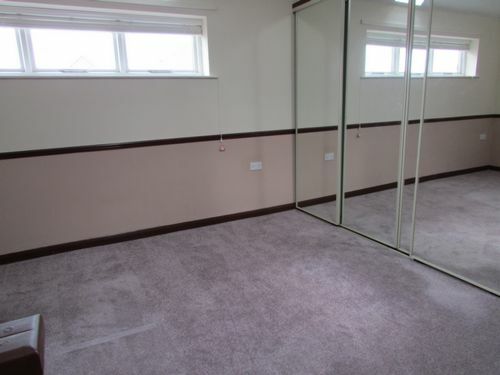 Modern first floor apartment in walking distance to City Centre. 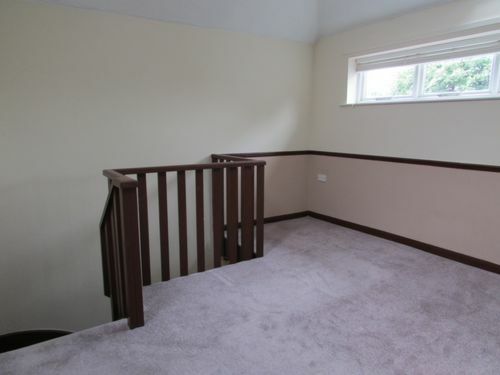 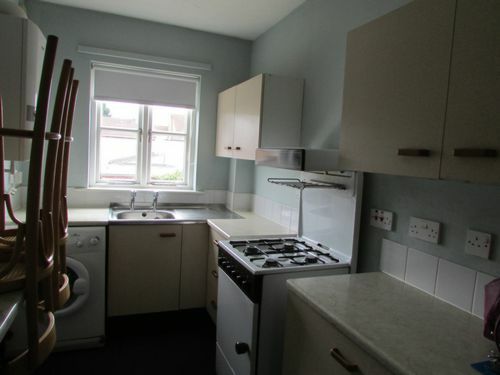 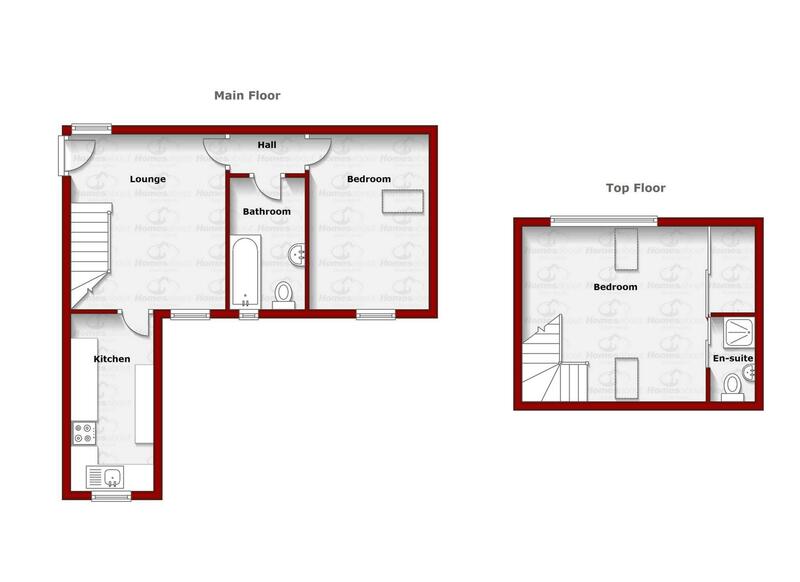 Comprising of two bedrooms, lounge, fitted kitchen breakfast, fitted three piece bathroom. 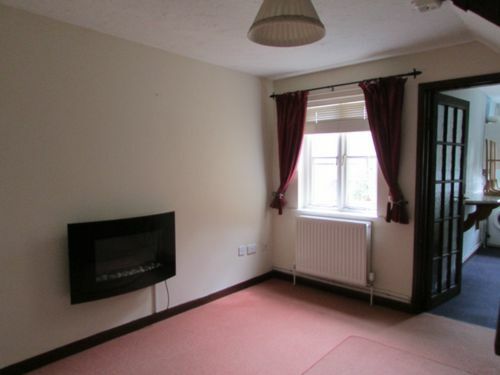 The property benefits form gas heating and sealed units double glazing. 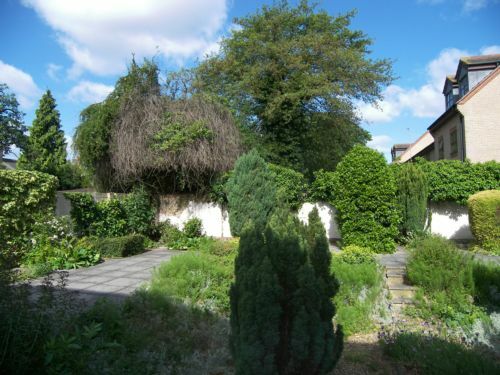 Communal garden and car park.